Pixartprinting was a pioneer in the Italian e-commerce scene when, back in 2000, it decided to act as a pure player in digital printing services. 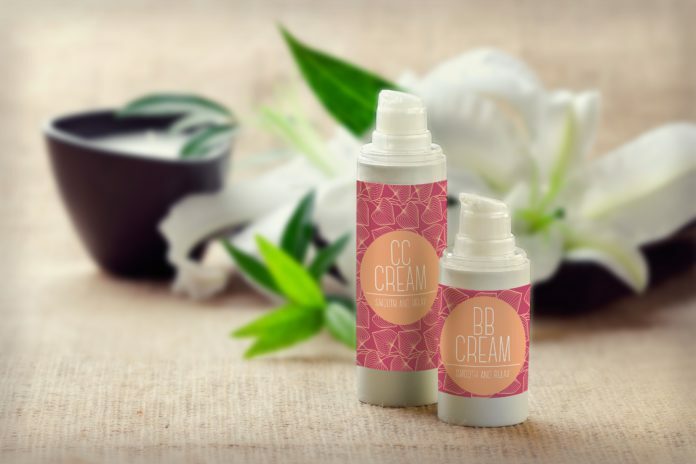 Since then, and after Cimpress acquired 96% of its shares in 2014, the company has been experiencing a constant growth, also thanks to cosmetics packaging. Headquartered in Venice, Pixartprinting was founded in 1994 by Matteo Rigamonti and since the beginning it focused on Web-based printing services and small or large sized printed articles. 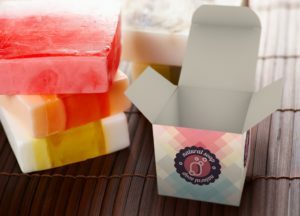 With packaging evolving as a factor of success in the personal care segment, the company has been building upon its expertise in order to better serve the needs of the cosmetic industry. Its Chief executive officer Alessandro Tenderini explains KosWorld how to succeed in this very area. What are the most significant milestones of Pixartprinting’s evolution, mister Tenderini? Undoubtely the first important changes date back to the year 2000, when the company decided to implement a new business model, adopting a revolutionary approach, under many aspects. From a traditional service bureau we turned into an authentic pure player in the e-commerce segment, distributing our products exclusively online. We did not create a new product portfolio but experimented a way to sell already known products. We were among the first companies in Italy to provide such services and, of course, this allowed Pixartprinting to gain a competitive advantage on competitors and newcomers. Two further milestones of our success story, that boosted our internationalization process, were the transition from the structure of a typical family business to a managerial organization, thanks to the private equity fund Alcedo, that became one of our shareholders in 2011 and the acquisition of 96% of our shares by Cimpress, a leading player in the printing business worldwide. What’s, on the other hand, left unchanged, is our will to innovate, preserving at the same time our well rooted made in Italy connotations. What are your offer’s main points of strength and what really makes You competitive? Pixartprinting represents a reliable technological partner for printing, it is a leading player in Europe and its strategy is based on listening to customers’ requests, in first place, and then on three fundamental pillars: innovative printing technologies, most updated information technology platforms, a perfectly structured marketing organization. We represent a pure Web-to-print company able to fulfill the needs of corporate and professional clients, providing them with prints of any size, packaging, print on fabric: and all of these services are available online. As a multi-national firm we also pay attention to the peculiarities of the various markets we serve. This is the reason why we created a number of localized virtual shops, with local domains and a customized workflow. Simplicity, quality alongside the whole supply chain, an aggressive pricing model and fast, guaranteed delivery times are also among our points of strength, together with our pre and post-sales customer support. These are the very assets we build upon in order to simplify our customers’ life. Our goal is to become a manufacturing extension for our customers, metaphorically acting as an enormous printer, placed on their desks. They would only need to create and upload their files as if their devices were connected to our manufacturing units. By a single click, Pixartprinting offers them best of breed and most innovative printing systems. You also play in the cosmetics business offering dedicated packaging solutions: what are this industry’s most frequent requests? A significant change in Pixartprinting’s approach to the cosmetics business was represented by the launch of our new pre-cemented boxes in response to a number of feedbacks from customers, that pointed out how complicate it was to manage the cementing processes internally. And this is also an example of the way we always try to listen to our customers’ needs, as I previously observed. In order to achieve this goal we use all of the available communication channels, ranging from online chats to social media and, last but not least, including our customer care hotline. This way, Pixartprinting has so far managed to anticipate its customers’ requests, to be innovative, to fulfill any emerging needs. By monitoring the market’s feedback we can also constantly enlarge and expand our portfolio, enriching it with new materials, forms, finishes. We created a series of packaging-dedicated samples to allow clients to immediately verify the quality of our solutions. What kind of criteria can represent a major factor of success in the cosmetics industry? As well as other segments, the cosmetics sector hosts both luxury and high-end producers and mass-market brands. But all of these players look at packaging as to a most effective resource for marketing and communication, since in the nowadays scenario a store or a point of sales is the place where, always more often, purchasing decisions are taken. The size of our catalogue, together with the uninterrupted enrichment of our offer, represent a successful attempt to address the various operators’ needs, with quality as our leading characteristic and services as a forms of added value. The business scenario is evolving: what opportunities and challenges are You facing today? The market is growing dramatically and it is not just expanding, thanks to the migration from traditional to online printing services; but at the same time it can benefit from an offer that the typical start-up costs of traditional printers would not allow. Today, the capacity to serve a higher number of requests, altogether, allows companies to reduce production burdens significantly. The challenge, today, is that of making purchases easier by creating a comfortable and friendly environment for customers. And of course growth is an opportunity itself, that must be managed with enthusiasm and new ideas. In this way this growth will continue, since the market is not yet mature and, somehow, liquid and still influenced by many changes. 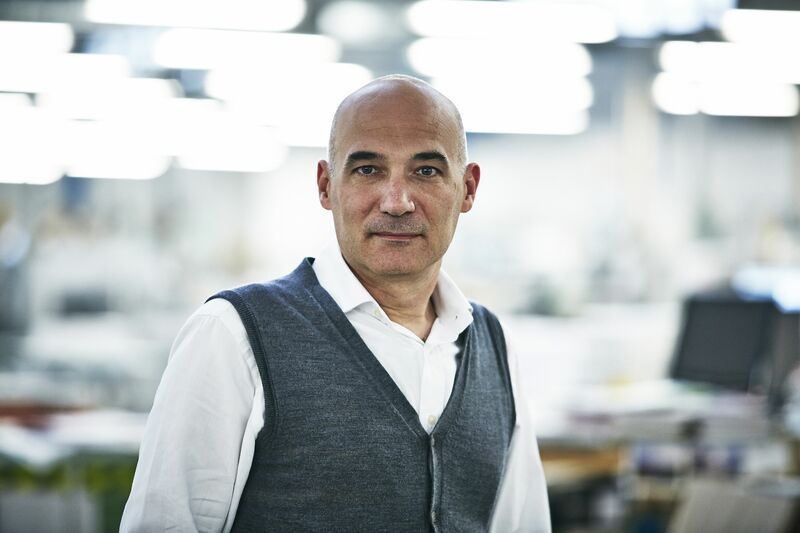 What does the term innovation mean to You and Your company, mister Tenderini? There is no doubt innovation is one of our supply chain’s major factors of success: printing and technology are well inscribed in Pixartprinting’s DNA, together with the will to experiment. Every year the company invests 15-20% of its overall revenues in technological innovation and these impacts on every aspect of our business, from the manufacturing units to marketing; and from training to R&D with a dedicated team aimed to identify new products and solutions in order to respond to the market’s requests. But according to us, innovation also means we are able to propose new usage destinations for existing products, as it happened with our plexiglass plates or real estate corrugated panels. We do constantly strive to be a driver of change, spreading innovation along the whole supply chain. Clients can benefit from our efforts, thanks to a constantly enlarging product portfolio and high quality standards at competitive prices. Behind our e-commerce nature there is a beating heart made up of the young and skilled professionals that operate at our headquarters in Venice. Our workforce has been growing in the last few years to reach the peak of 450 units. Thanks to their versatility and dynamism, together with their specialization, human resources represent one of our strategic assets. We invest in training and upgrading dedicated programs in order to increase our staff’s competences, with courses that can help them unleash their professional potential. What does it mean to You to be a part of a global corporate and how would You describe Your near-or medium term guidelines and roadmap? To have become a part of a multinational provider of consumer and professional printing solutions gives Pixartprinting an important competitive advantage in terms of know-how and vision. The skills and expertise that all the companies in the Cimpress holding can display allow us to benefit from a complete visibility on the most important worldwide trends. We thus look forward to new experiences without remaining tangled up in those success cases and best-selling products that made us famous worldwide. Those experiences only represent the very foundations on which we aim to build further empathic partnerships with users, so to understand their evolving needs and to satisfy their, sometimes hidden, demand. Our offer portfolio is also one of our very points of strength and 100% Web-based distribution model marks the difference from traditional stores, because our items would not even exist if not because of a customer’s creativity. Companies who choose Pixartprinting also know they are choosing a reliable partner to fulfill every printing need. Able to provide customers with printing services for such small size items as magazines, postcards, stickers and labels; and large sized products like banners, posters and hi-resolution replicas, Pixartprinting can today display a 170,000 units customer base and an average 7,000 pieces daily capacity. With a workforce of 450 young and highly skilled professionals, the Venice based firm has been constantly investing in innovation and last generation best of breed machines that, together with the attention it pays to customer care and services, allow it to ensure fast and timely deliveries.